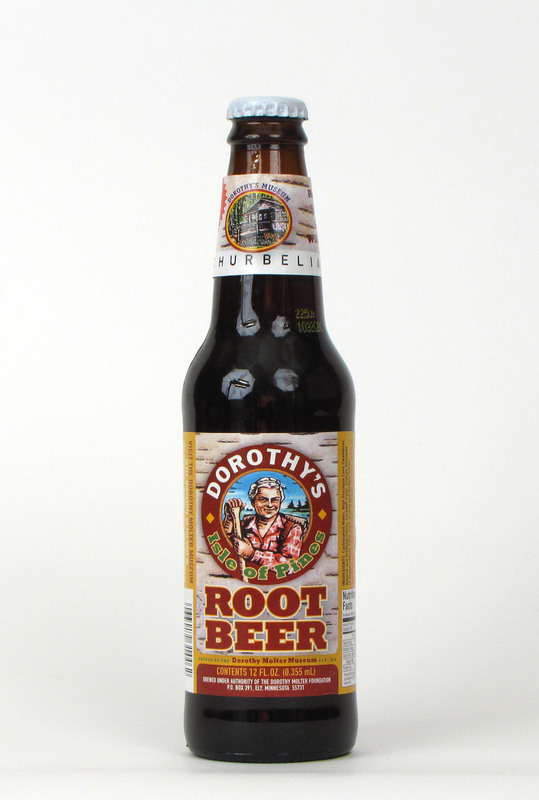 Conclusion: Dorothy’s Isle of Pines Root Beer would be a great brew to try if you like a more mildly flavored beverage. The flavor and the smooth carbonation make this a good one to drink slowly and savor. It won’t be for everyone but the generally solid (if a bit weak) flavor should appeal to many. I’m not a big fan of the aftertaste of this brew but it is not strong enough to keep it from rising to a slightly above average rating for me.